Since 1969, the year in which we have started our journey aiming for more qualified lives, each year has brought a history full of success and pride to MESA and future to the construction industry. The current situation in this journey that has been continuing for many years with excitement shows how MESA has added value to life and the thousands of lives that it has changed. Having created the brand concept, with which the present of real estate and construction sector were determined years ago, MESA, beyond any doubs, is a “Life Brand” now. MESA determines the map of the cities and the dynamics of the industry through its modern and prestigious buildings. In order to fulfill this function in the most reliable way, MESA takes charge in every field and phase of planning, design and construction and also produces certain building components used in the construction industry. Based on 50 years of experience, its large-scale achievements and the value it attaches on human and knowledge, MESA continues to fulfill all its commitments and produce sustainable values in many fields of life by making its investments. MESA continues its journey based on the values and principles that has been maintained since 1969. After every stop reached, MESA is heading to a new destination. Born in 1947 in Ankara, Erhan Boysanoğlu was graduated from Middle East Technical University, Faculty of Architecture, Department of Architecture in 1971. Boysanoğlu started his business life in MESA Mesken Sanayii A.Ş. in 1970 and served in various positions such as Construction Manager, Deputy General Manager and the member of the board of directors. He worked as the Chairman of the Board of Directors in MESA Toplu Konut A.Ş. in between 1994–2001. Boysanoğlu was a member of the Board of Directors of the Turkish Contractors Association in between 2002 – 2006 and is still an active member of INTES (The Turkish Employers Association of Construction Industries) and the Higher Advisory Committee of Turkish Contractors Association since 2006. Boysanoğlu is still the Chairman of the Board of Directors of MESA Mesken Sanayii A.Ş. and also the Chairman of the Board of Directors of MESA Holding A.Ş. since 2013. Boysanoğlu is married with 2 children and speaks English. Born in 1971 in Ankara, Evren Ünver has bachelor and master’s degree from Department of Electrical and Computer Engineering in Massachusetts Institute of Technology (MIT). In addition, Ünver also received MBA degree from INSEAD in 1997. He had worked in the Boston office of Andersen Consulting Company from 1995 to 1997. Afterwards, he worked as a consultant in the Istanbul and Seoul offices of McKinsey & Company in the fields of telecom and financial institutions for two years. He is one of the co-founders of Turkven, a private equity firm founded in 1999. He has served as Member of the Board of Directors and General Manager in MESA Holding to which he became a partner in 2015. 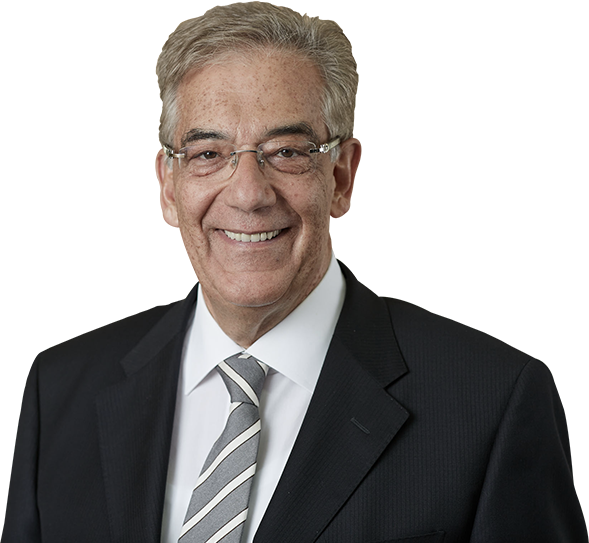 He continues his business life as the Vice Chairman of the Board of Directors as of 2016. Ünver is a Congress Member of Fenerbahçe Sports Club. Evren Ünver is married with 4 children; and speaks English, French and German. 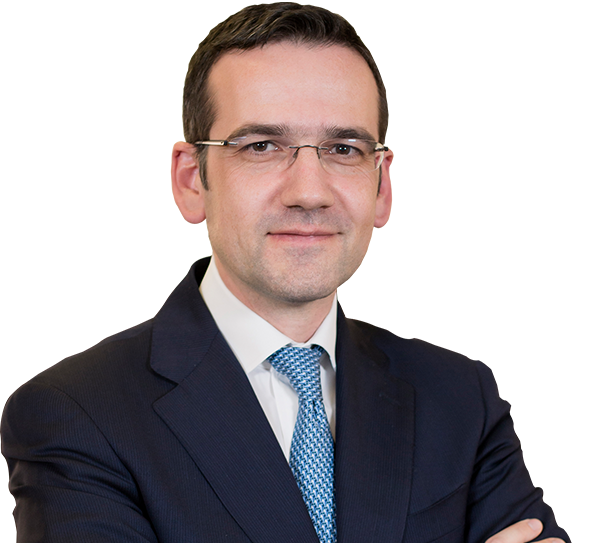 Born in 1976 in Ankara, Mert Boysanoğlu completed his primary, secondary and high-school education in TED Ankara College and has bachelor degree in Architecture in “Oxford School of Architecture” and master’s degree in Urban and Regional Planning in “Oxford Brookes School of Town Planning”. Boysanoğlu started his business career in BSB London Architects Company in 2000 and continued his career in InfoTron Company in 2001. 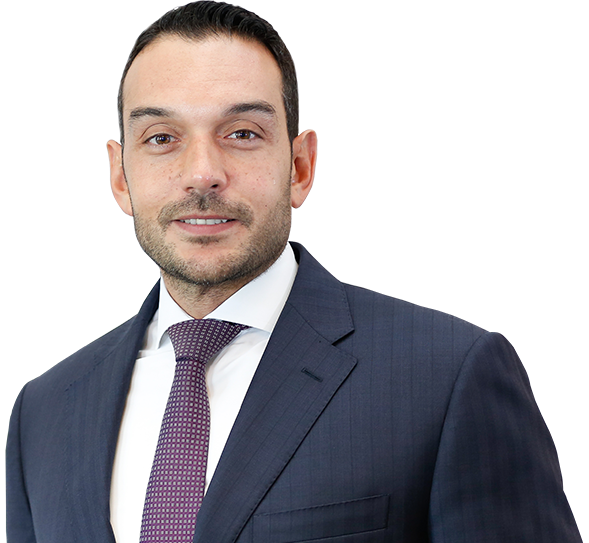 Mert Boysanoğlu joined MESA in 2003 and worked as the Site Construction Manager for Finishing Works and has took part in MESA Maslak and MESA Kemerburgaz projects until 2007. Boysanoğlu was responsible of the projects in Kazakhstan and Azerbaijan between the years of 2007-2011 in connection with MESA Overseas Works Department. Boysanoğlu worked as MESA Business Development Manager from 2011 to 2013. Mert Boysanoğlu had worked as the Deputy General Manager in MESA in between 2013-2015. Boysanoğlu is still the Member of the Board of Directors since 2015 and the General Manager since September, 2016. Boysanoğlu is a Board Member of Turkish Contractors Association and a member of the Chamber of Architects. Boysanoğlu is also a Congress Member of Beşiktaş Gymnastics Club. Mert Boysanoğlu is married with one children; and speaks English. Born in 1967, Murat Sezgin has bachelor degree in the Department of Economics, Faculty of Political Sciences in Ankara University and master’s degree in Economics in Boston University. 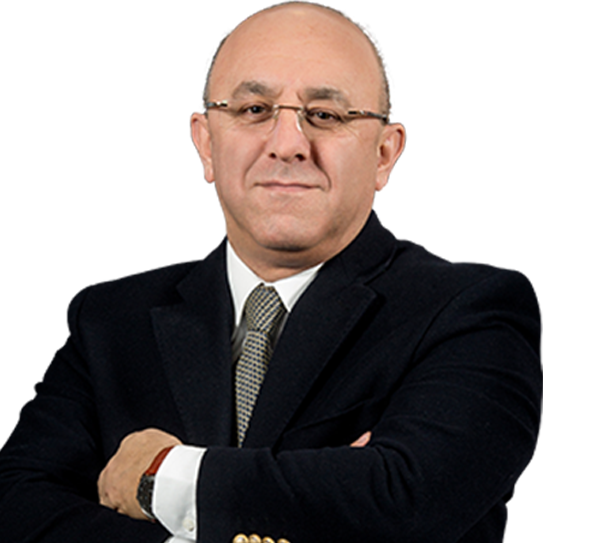 Sezgin started his business career as Deputy Tax Expert in Tax Experts Board in the Ministry of Finance in 1989 and had been appointed as Account Expert in 1992 and as Senior Account Expert in 2002. He was appointed as the Head of Department in the General Directorate of Revenues, Ministry of Finance in 2003 and has continued his duty until 2008 in the Department of Revenue Management in the Revenue Administration. Murat Sezgin carried out studies in the USA Department of Revenue in San Diego State University and has given lectures on management in the Economy Department in Atılım University. He had taken part in many commissions, particularly in the Parliamentary Investigation Committee in the Grand National Assembly of Turkey and has worked as the Ministry Special Consultant in the Ministry of National Education regarding Financing and Ministry Investments. Sezgin had given lectures as an Instructor to the experts of OECD member states within the scope of International Tax Training programs in some countries within OECD. He also took part in the Turkish Delegation during European Union Accession Negotiations. Murat Sezgin started to work as the Audit Group Vice President in MESA Mesken Sanayii A.Ş in 2007. He is still the member of the Board of MESA Holding and various companies within MESA. Sezgin is a Congress Member of the Mulkiye Alumni Association and Fenerbahçe Sports Club. Sezgin is married with one children; and speaks English. In accordance with Act 6563 on the Regulation of Electronic Commerce and Act 6698 on the Protection of Personal Data, I agree and allow to Mesa Mesken Sanayii A.Ş. sending me marketing messages, via my communication addresses I personally provided to Mesa, to promote its services and products directly and indirectly, and I also agree and allow to my personal data being shared with Mesa Mesken Sanayii A.Ş., its subsidiary Mesa Holding A.Ş, its partners and associates. I certify that I have read and understood the privacy notice. 84nd issue of Mesa ve Yaşam magazine is available. Don’t forget to subscribe free of charge. Even they are informed about such a possibility of damage/loss, MESA and/or any MESA employee cannot be held responsible for any damage including but not limited to any direct or indirect loss, damage and expenses that may occur related to any fault, error, deficiency, interruption, defect or delay in transfer, computer virus or line or system failure during the use of this web site. In line with this information, MESA shall not be responsible of errors, material or moral damages that may arise from the information and visual materials within the content of this web site in any way, shape, or form. All the information within this web site can be changed without prior notice. MESA can cancel and change any part of this web site at any time and can limit some features or information in this web site or the access to some parts of this web site without prior notice. While MESA has taken measures against viruses of this web site, MESA does not provide guarantee on this matter. It is recommended that the necessary measures should be taken regarding virus protection before downloading any information, document and application etc. 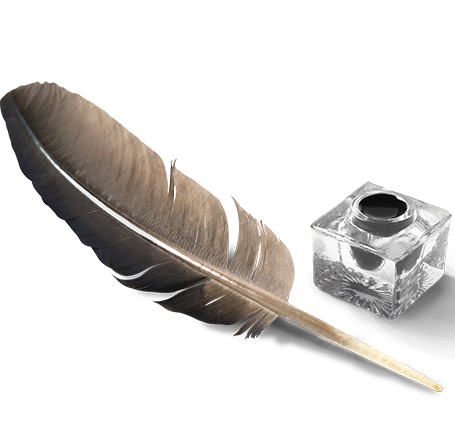 This Web Site and all its pages are subject to the Law on Intellectual and Artistic Works and all kinds of sound, image regarding its content, information, document containing articles and all kinds of intellectual property rights and all copyrights and other intellectual and industrial property rights belong to MESA. The structure and content of this Web Site and all the visual materials used in the web site are protected within the scope of the Law on Intellectual and Artistic Works and the Turkish Penal Code. ● Hyperlinks or types of links hiding Uniform Resource Locator (URL) and skipping the home page. ("MESA" expresses the company or companies involved in the separate and independent member companies network including the companies that carry out activities under an establishment involving the whole or part of MESA name or a direct or indirect subsidiary or affiliate of a MESA establishment or the company or companies included within MESA enterprise network world-wide (or a company associated with an establishment within this network or an associated company) or the company or companies that are the corresponding company of this network. The expressions used here as “establishment” or “establishments” express the partnerships, firms, companies and other establishments anywhere).